The technology could help tackle issues ranging from human trafficking to deforestation. LONDON, Nov 15 (Thomson Reuters Foundation) — From "citizen science" identifying slavery to drones mapping degraded land, technology and data can help create a "search bar for the planet" and detect and fight all manner of human rights abuses, experts told a conference on Thursday. Geospatial data and satellite images give analysts and authorities news ways to tackle issues ranging from human trafficking to deforestation, said Andrew Zolli, head of social initiatives at Planet Labs, a US-based space and AI company. 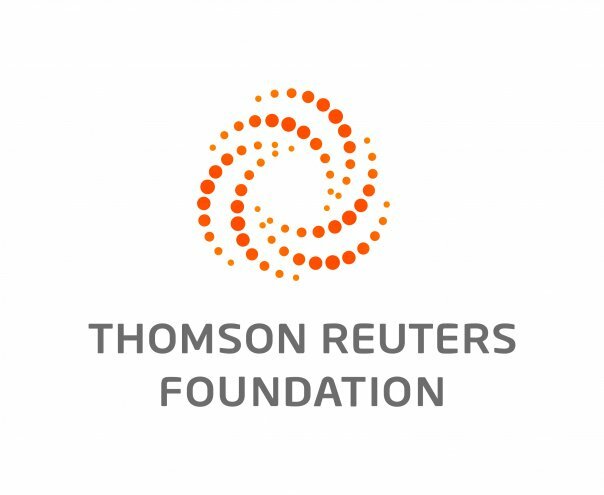 "This search bar for the planet allow us to unpack incredibly complicated narratives," he said at the Thomson Reuters Foundation's annual two-day Trust Conference which focuses on a host of human rights issues. "Environmental stressors, conflict, food security ... we can see issues like deforestation happen in real time." For example, organizations like the Red Cross Red Crescent Climate Centre are using weather predictions and historical data to trigger the release of funds or other assistance before a disaster like flooding strikes. Technology can also prove a potent force to improve people's land rights, experts said, with apps and drones being used to map land and forests and establish property records. With an estimated 70% of the world unmapped, more than 5 billion people lack proof of ownership, according to the Lima-based Institute for Liberty and Democracy. "If we empower communities to use easy technologies — like smartphones — then they can register who owns what land and fill the gap left by poor documentation," she told the conference. Crowdsourcing and "citizen science" can help people track slaves, said Kevin Bales, research director at the University of Nottingham's Rights Lab, the world's first large-scale research platform on modern slavery. Its "Slavery from Space" project, which relies on crowdsourcing, involves online volunteers who sift through satellite images to identify possible hives of slavery, which can also help to improve artificial intelligence, the anti-slavery expert said. "HSBC as a global bank has data that is a quarter of the size of Facebook," he said, adding this could allow it to identify suspicious online transactions. "We will make pixels by the inch and the pound, but they will be worthless unless we collaborate together," said Zolli.